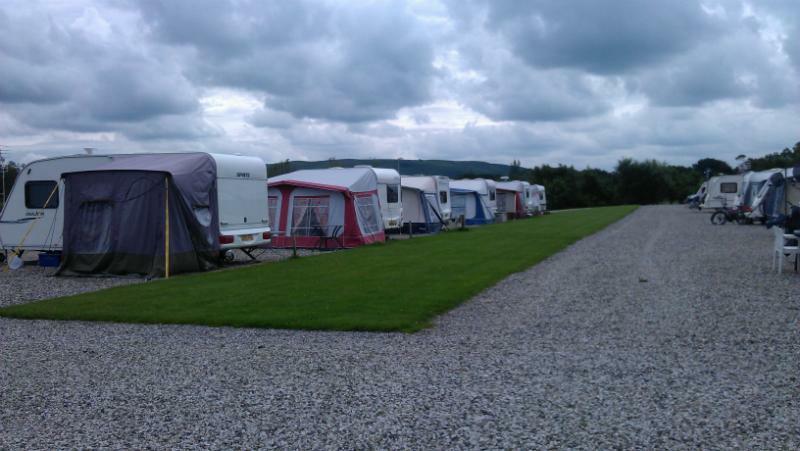 Wyreside Lakes is a family run business, situated in over 120 acres of farmland at the foot of the Bowland Fells in Dolphinholme lancashire. 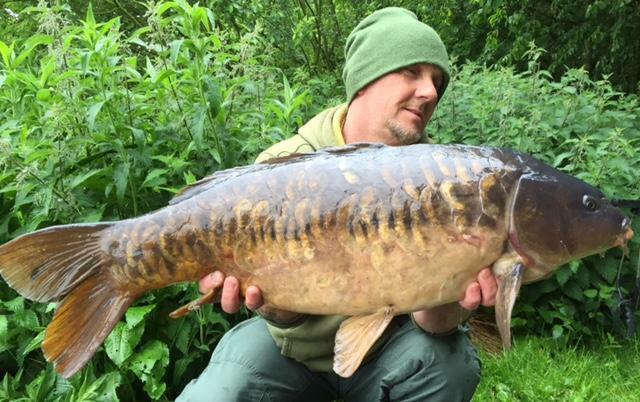 On the estate there are 7 fishing lakes - with a superb stocking of coarse and pike and for walkers and those who appreciate nature, the River Wyre meanders through the property alongside the beautiful bluebell laden Fox’s wood. Over the last 23 years the estate has been transformed and appeals to fishermen, families and couples alike who wish to have a relaxing break in a beautiful setting without having to travel long distances to Britain’s national parks. 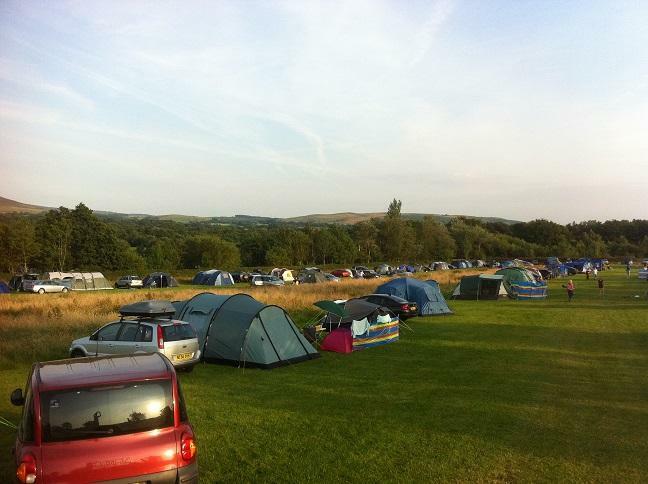 The estate now boasts a recreational centre with bar, restaurant and function room as well as a large camping and caravanning site with 120 seasonal pitches (hard standing with grass access), 16 touring pitches (hard standing) 8 electrical tent grass pitches. 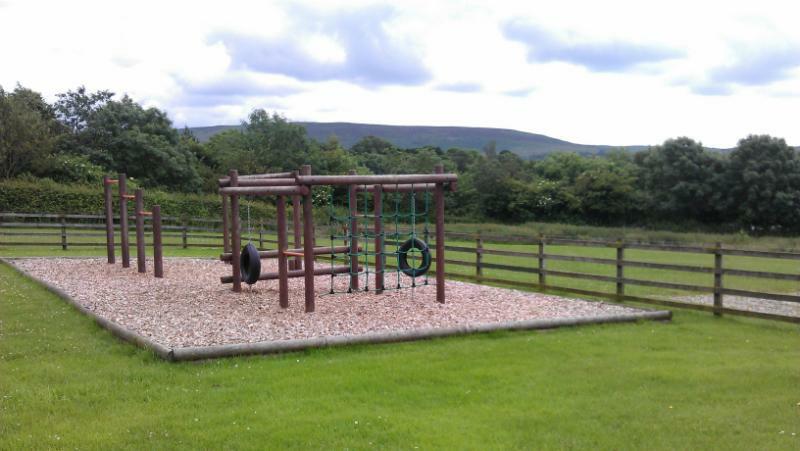 For the children there is a safe outdoor play area and lots of wildlife and a wood to investigate and in the main building there is a newly relocated site camping and tackle shop, a beauty therapy room, laundry room (hairdryer and Iron) and a modern toilet & shower block where showers are free of charge. The Fisherman's Restaurant serves food every weekend and we have a takeaway service morning and night 7 days a week from March till October. 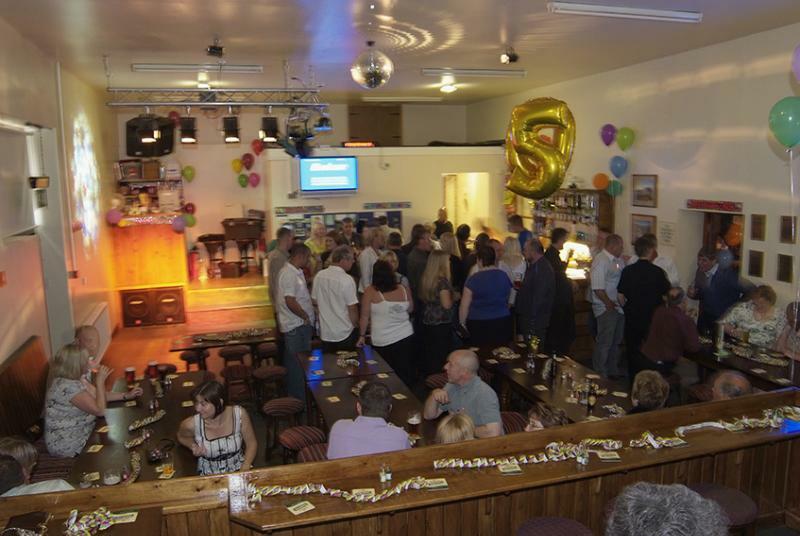 The function room is the perfect location for any type of event from weddings or birthday celebrations or even to use for training or corporate purposes. All throughout the year there are various events held each week, from Karaoke /discos to themed nights and live entertainment – you can find the entertainment schedule on the website. The location is perfect being a short drive from beautiful northern towns such as Morecambe, Lancaster, Blackpool, Windermere, Clitheroe and Hawes. If you’d like to partake in other activities then there is golf, swimming, bowling, cinemas, quad biking and a wide array of other facilities are available in the local area. The estate is open 7 days a week and is closed on Christmas Day and Boxing Day annually. Our site gate is locked overnight. If you have any emergencies (hospital etc) or you wish to report any disputes or disrespectful behaviour you can contact our bailiffs on 07739039307 or 07947772026. We also have Gas Cylinders (and refills) for sale, including butane and propane all at competitive prices. 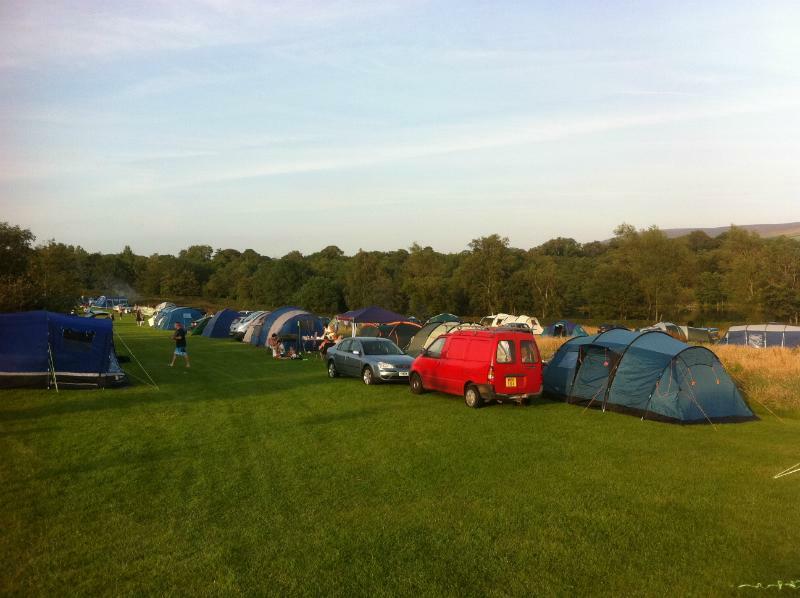 Not all pitches (tent and caravan) are level -some are sloping. The top field has a steeper gradient than the lower field. 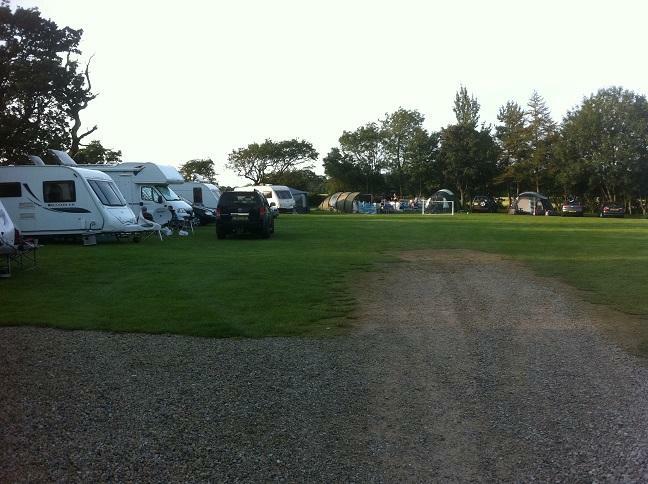 The campsite is open from February the 8th until January 3nd annually. However the fields may not be accessible during severe wet weather conditions. Please contact us on 01524 792093 for further information or peruse our website for terms and conditions. Just had 2 nights camping here and although it was my first visit to Wyreside Lakes it most certainly will not be my last. The staff are very friendly and helpful, the facilities are clean, the shop is well stocked and the bar serves excellent food at very reasonable prices. Bob is an absolute star and i would highly recommend this place. Had a great 24hr session on the river lake with my two sons we caught lots of roach a young barbel a fantastic 8lb tench and 11 carp both common and mirror to 12lb. Had a brilliant breakfast brought to the bivvy- will definitely be going back - helpful staff too. Just home after an amazing weekend of fun laughter music and sunshine. Beautiful views, fantastic owners, staff and everything was reasonably priced from the stay to the shop and bar. Will definetly be back. Thanks wyreside lake fisheries. ???????? Absolutely brilliant loved our stay here fishing for a couple of nights ,all staff are lovely and very helpful and staying in pods for the following couple of days ,cannot fault the place...when can we move in ? ? what more can i say ..brilliant ? ?